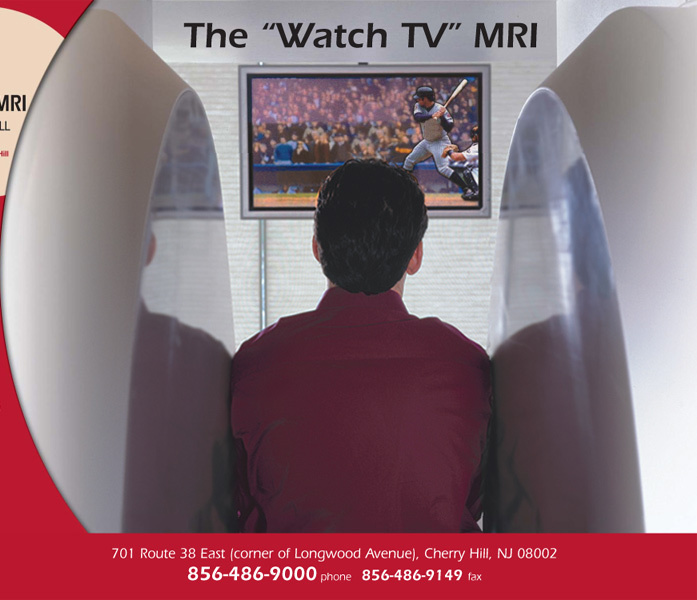 Why Upright MRI of Cherry Hill? G. Tom Morea, MD, our Board-Certified Radiologist, is one of the most experienced MRI physicians in the world with over 25 years providing unparalleled MRI expertise. Dedicated, highly trained, friendly staff and convenient hours. Most reports are sent to your physician’s office within 24 hours of your study. Accredited by American College of Radiology. The Fonar Upright MRI, at 0.6 Tesla, is twice as powerful as most other open MRI scanners and yields high-quality, routine MRI and MRA studies as well as our unique positional studies. Most insurances accepted including workers comp and MVA cases. Scans done in your position of pain: seated, standing, lying down or bending.